Use the custom chrome for flexible exterior molding. 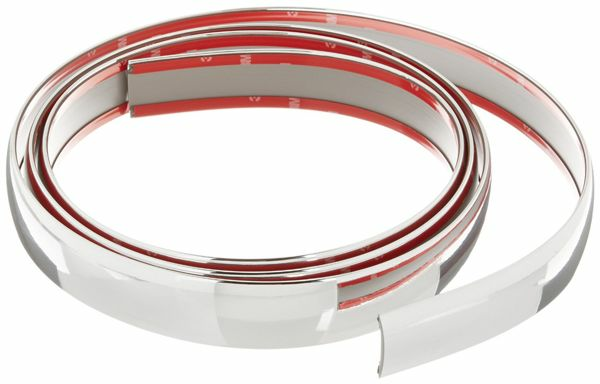 This chrome molding can be used virtually anywhere outside the car. Use it on your taillights, bumpers, windows and anywhere else you can think of.